Stunning! 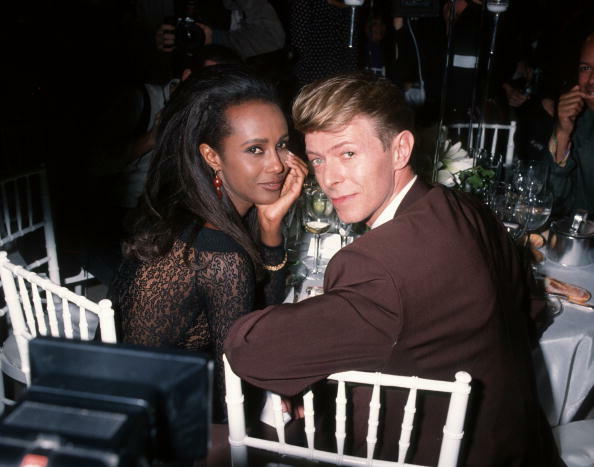 Iman Shares RARE PHOTO Of DAUGHTER w/David Bowie, Time Flies! 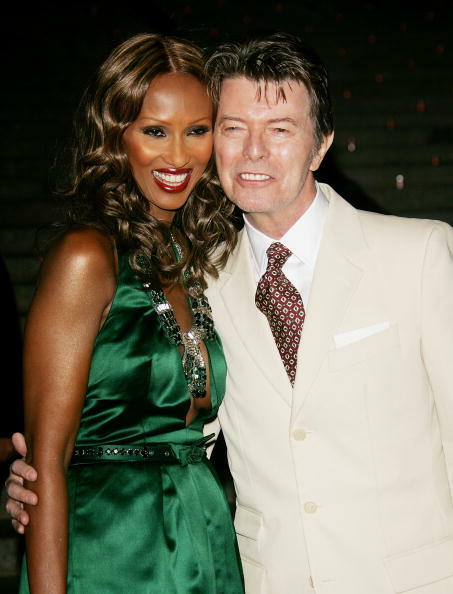 Supermodel/business mogul, Iman (61), set the internet on fire when she recently shared a very rare photo of the beautiful daughter she shares with her late husband of 27 years, rockstar, David Bowie. 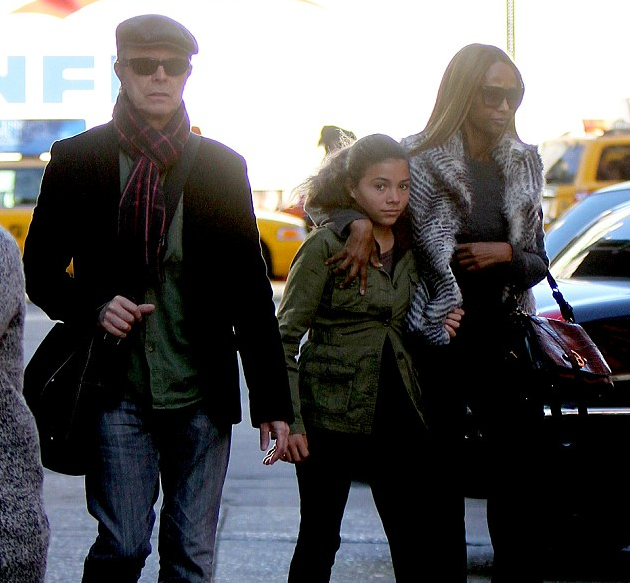 After Bowie passed away at the age of 69, from liver cancer on January 10, 2016, Iman and their daughter, Lexi, have been pretty private with how they deal with the weight of their grief in public.